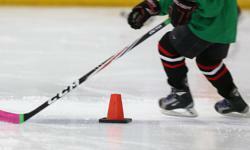 Blades Tryout Registration Now Open - Click Here! Tryout results will be posted by 10:00 am the day following the tryout. 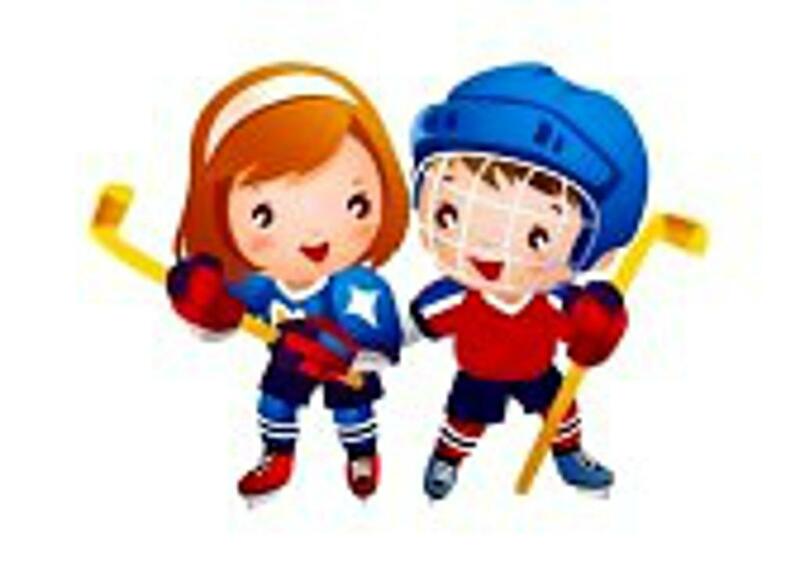 The tryout results will be posted on the NDMHA Website under that specific team's site (ie Novice AA, Peewee AA webspage). On the team menu you will see "Tryout Player List"
North Durham Minor Hockey Association is pleased to announce the Warriors AA, A & AE coach selections for the 2019-2020 season. 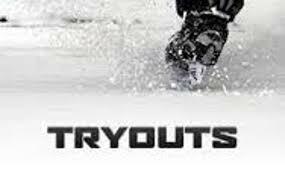 If you currently play for the North Durham Blades and wish to tryout with another association you will need a Permission to Skate Form. Permission to Skate forms are NOT valid until April 22, 2019 and will be issued after Provincials weekend.